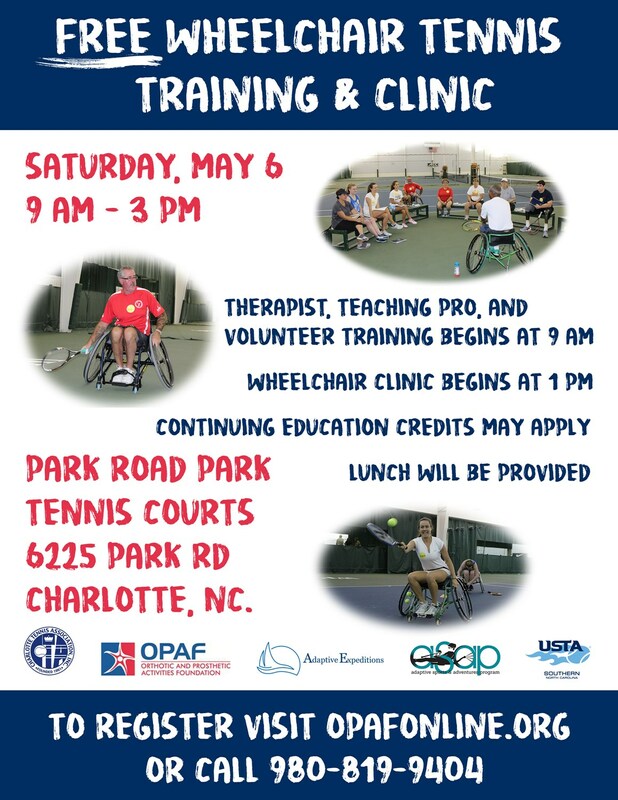 The morning session is designed for local tennis teaching pros, therapists and volunteers who are interested in supporting grassroots wheelchair tennis programming. Continuing Education Credits may apply, and lunch will be provided. 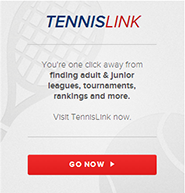 The afternoon session will involve a wheelchair clinic where participants from the morning session will have an opportunity to apply work on skills and drills and how best to run wheelchair tennis programs.